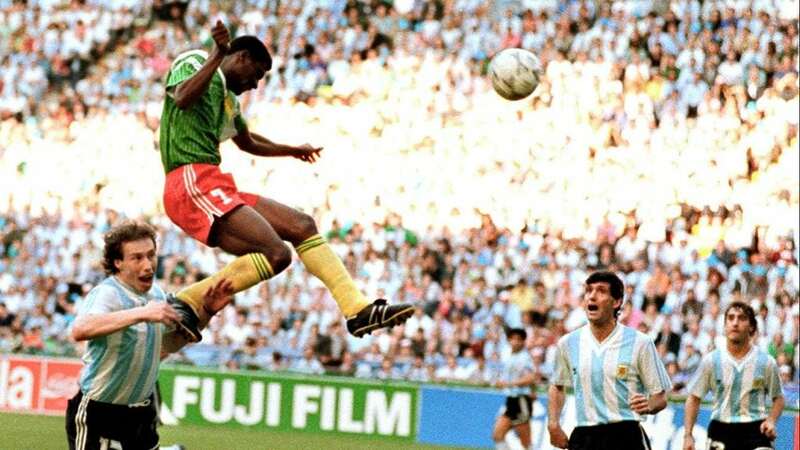 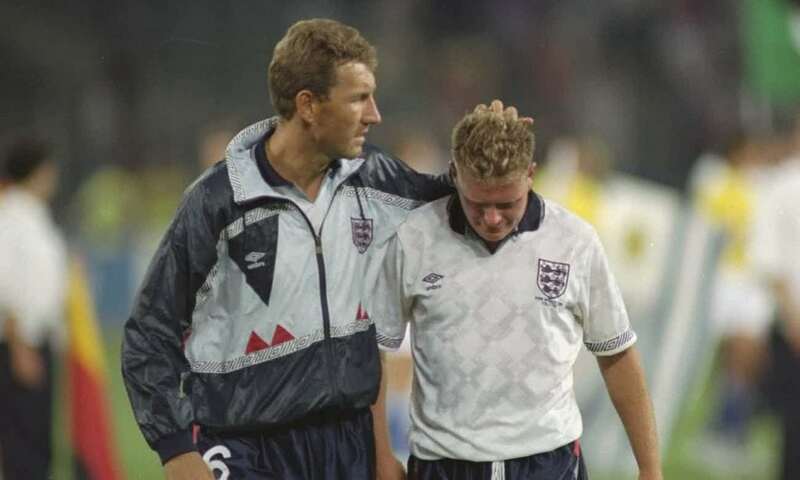 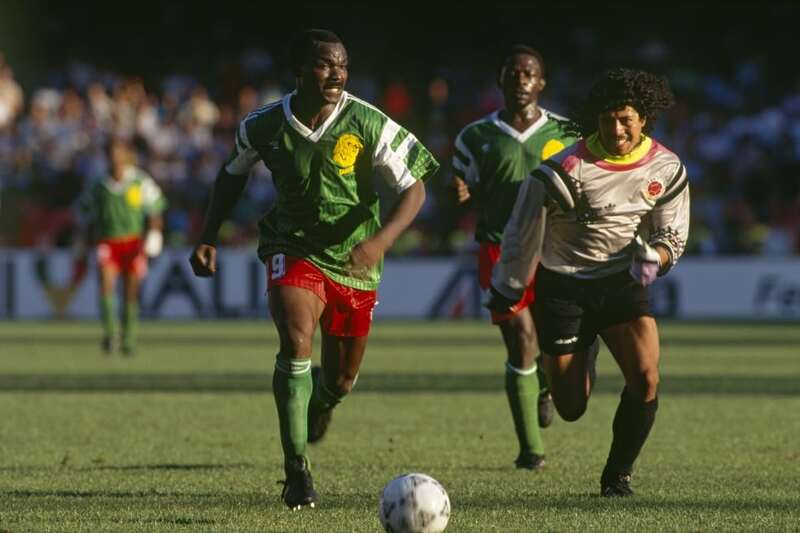 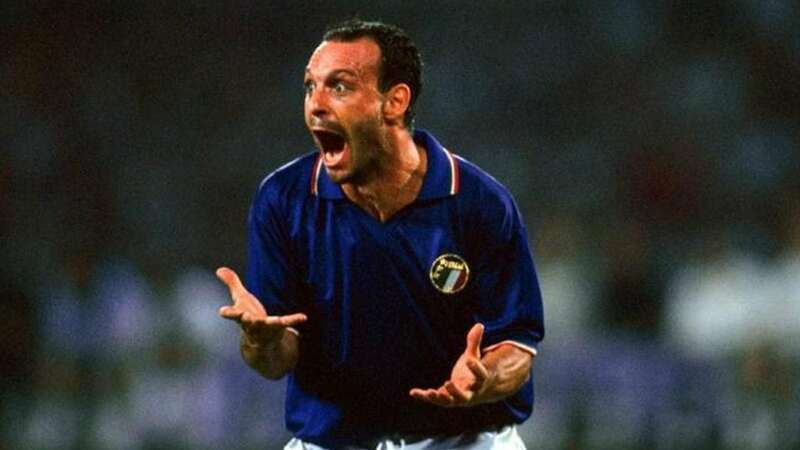 Italia 90 was a strange and beautiful World Cup, with more than its share of immortal technicolor moments, yet also many dreary spells of matches so forgettable that football’s authorities decided sweeping rule changes were necessary to save the sport. 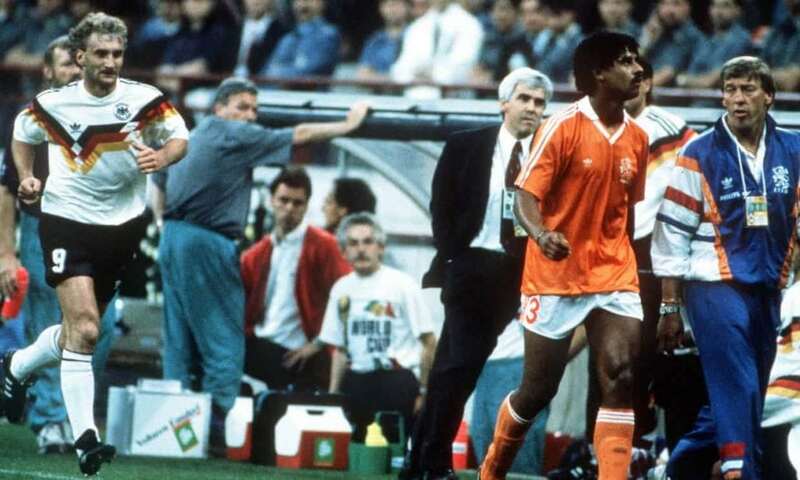 Today we speak to Simon Hart, whose new book, World In Motion, is the best retrospective yet written about the tournament. 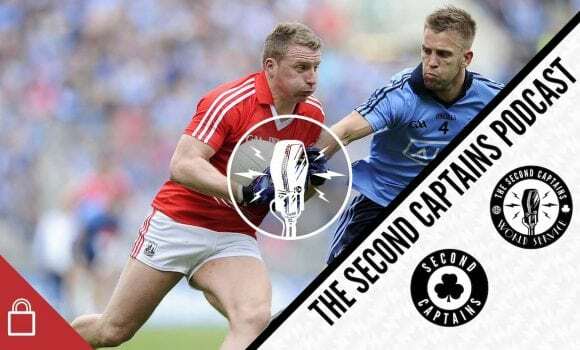 Simon has spoken to dozens of the key players from most of the participating countries, and we talk with him about the varying experiences in the tournament of Ireland, England, Romania, Cameroon and more. 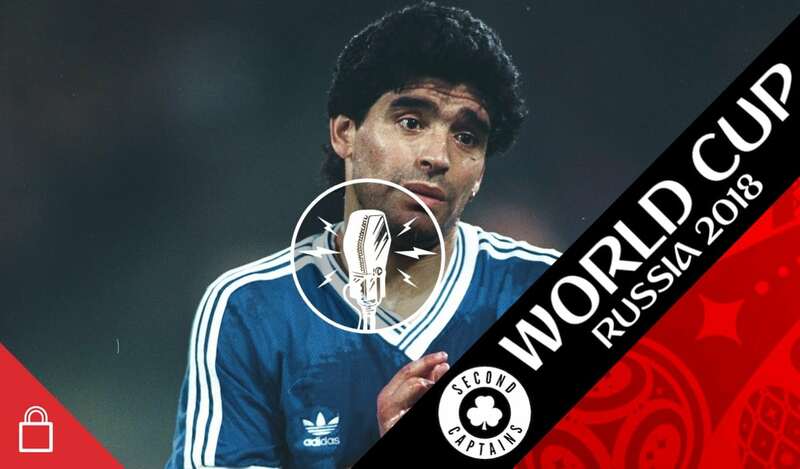 Plus Milla the master, Maradona gets butchered, Bobby V Der Kaiser, Jack’s plan, Toto’s youth, the end of Serie A, happy Romanians and Eoin returns from rummaging in the attic to reveal some of the relics he’s been keeping in storage these past 28 years.